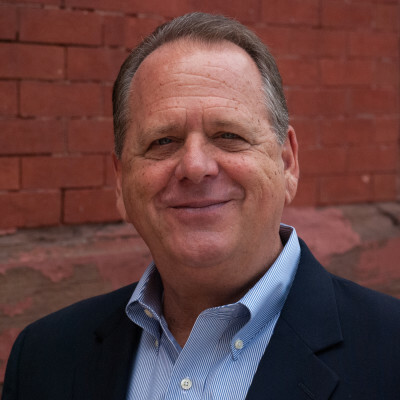 Robert Gehman is Chief Executive Officer of Helping Up Mission. During his twenty-one years at Helping Up Mission, the long-term residential programs have grown from 50 beds to 450 beds. In addition to the spiritual recovery program beds there are 50 beds allocated for emergency overnight guests. Every night there are approximately 500 men in residence. He has a master’s degree in religious education from Liberty University and has completed his graduate certification in non-profit studies at Johns Hopkins University. He also has his CFRE fundraising designation. He has developed a team of Senior Directors and managers along with notable strategic partners who collaboratively work together refining the Spiritual Recovery Programs which are believed by many to be the best in the state of Maryland. Many of the present team members are graduates of the program giving constant credence to its effectiveness. He believes and lives the idea that the city that is recognized around the country for its inordinate drug problem should also be home to the most cutting edge Spiritual Recovery Program in the country offering leadership to other similar organizations.